Auteur(s): Nicholas LaRocca & Rosalind C. Kalb. Catégories Lecture: Neurologique et Sclérose en plaques. Despite the prevalence of disabling cognitive symptoms among people living with multiple sclerosis, there is a dearth of literature on this important topic. 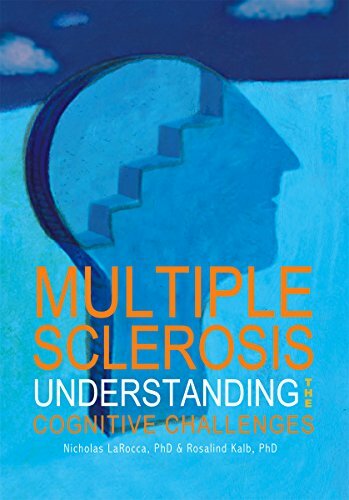 Multiple Sclerosis: Understanding the Cognitive Challengesis the first comprehensive discussion of MS-related cognitive dysfunction, including the changes that can occur, their assessment and treatment, and strategies for dealing with their impact in daily life. Combining detailed, referenced advice with hands-on strategies for living, this is the only book to provide in-depth information about cognitive dysfunction. It will be an invaluable reference to patients, families, and caregivers, as well as health professionals who care for people with MS.